In order for you and your family to take the most enjoyment from your home, it must look its best. In order for your commercial property to be inviting to customers and clients, it must present a professional image to the community. At RVA City Painters, our Chester painting contractors can help you in both respects. 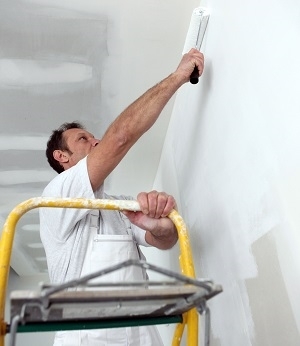 Our highly skilled painters are here to assist you with all your property beautification projects. We are adept at both interior and exterior painting services. In addition, we repair drywall, power wash exterior surfaces, and stain wooden fixtures and accents. The one constant in all of our services is our goal to achieve the highest levels of customer satisfaction. 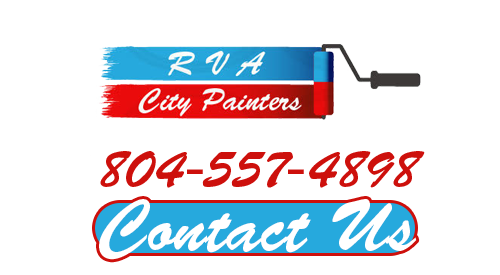 Call RVA City Painters today if you are interested in painting your Chester home or business. Our courteous and polite staff would be happy to help you in any way that we can. Our knowledgeable experts can answer all of your questions. We can schedule your consultation today. Painting the interior of your home is an amazing way to revitalize your enjoyment of your living spaces. As you and your family change, it is good to have your rooms adapt along with you. At RVA City Painters, our house painters can help you make these wonderful design changes to your property. Our interior painting contractors will assist you at every stage of the effort. We can help you select the best paints and materials for your prospective project. Our team can then prepare every surface that will be painted. We will constantly stay attuned to your inputs in order to provide you with the most customized services possible. Nothing is more frustrating that having to repaint your home a couple years after you conducted an exterior painting project. Far too often, people try to paint their homes without the requisite knowledge, skill, and experience. Doing so often leads to short lasting and unsatisfying results. The best way to avoid this common mistake is to hire our house painters for exterior painting in Chester, VA. In every exterior painting project, our goal is to achieve the most beautiful, most protective, and longest lasting results. In this way, we can guarantee your complete and total satisfaction. The image of your business is absolutely critical. When you hire our commercial painting contractors, you can feel confident knowing that your property will look exactly how you want it to. Our team can paint both the interior and exterior of your business. Afterwards, your commercial property will be more inviting to potential clients and customers. If you are looking for a dependable Chester painting contractor then please call 804-557-4898 or complete our online request form.